New Delhi: For couples struggling to have children, infertility is becoming an issue which needs immediate redressal or else it has the potential of dangerously spiraling out of control. 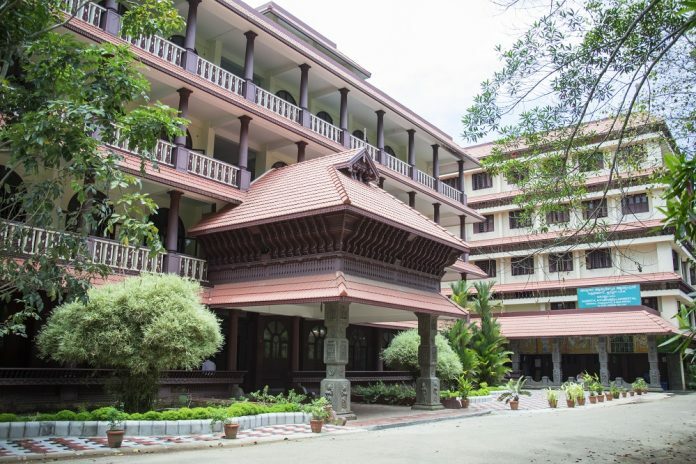 Keeping in view the urgency of the issue, a first of its kind two day national seminar on management of infertility in ayurveda called ‘Prajnanam’ will be conducted in association with Amrita School of Ayurveda at the Amrita School of Ayurveda, Amrita Vishwa Vidyapeetham on February 1 and 2, 2019. The seminar will be inaugurated by the Governor of Kerala, P. Sathasivam.